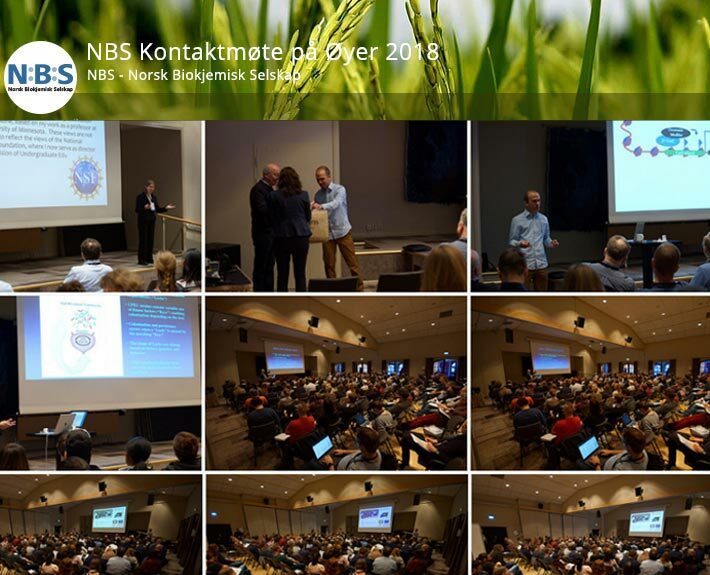 From the 18th to the 21st of January 2018, the 54th NBS contact meeting will be organized at Scandic Hafjell, Øyer. 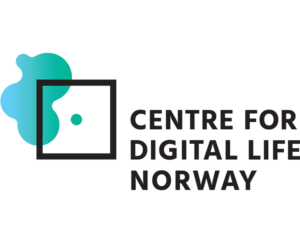 The destination is located just north of Lillehammer, approximately 2.5 hours from Oslo by bus or car and 2 hours from Oslo Airport, Gardermoen. The hotel has been completely renovated in 2017 with all rooms individually decorated to stimulate for open-air activities… some might even be able to sleep in a hammock. 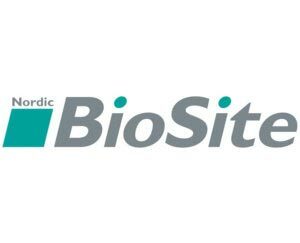 Travelers by plane will have the opportunity to get transport directly from Gardermoen to Øyer by bus. 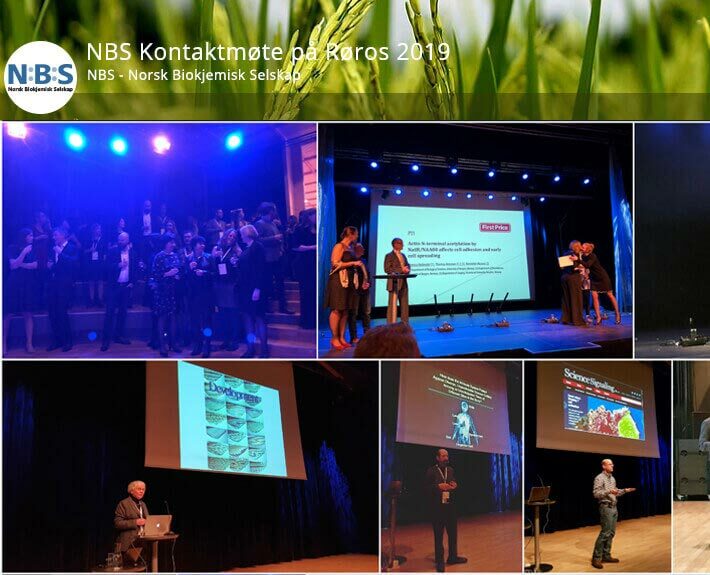 – The 54th NBS contact meeting will bring together excellent international speakers, a rising star session with young Norwegian speakers, and numerous students and researchers from all Norwegian Universities. 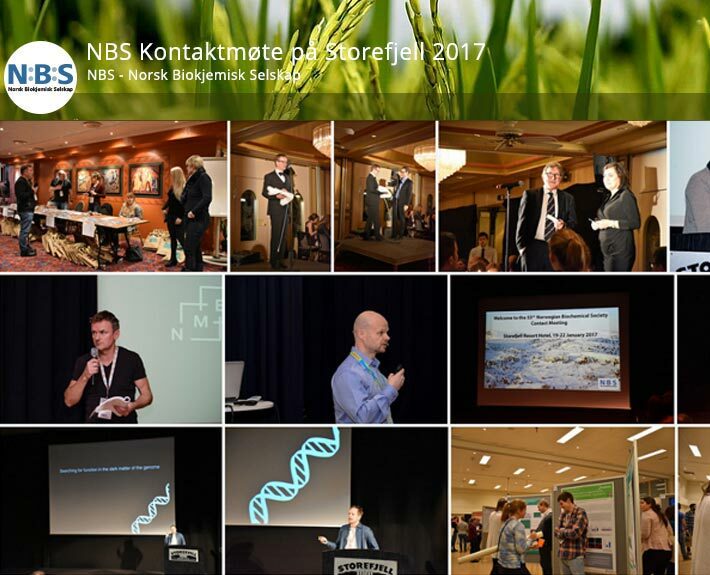 The meeting aims to be a stimulating forum and social meeting for scientists and students of biochemistry, cell biology, molecular biology, and molecular medicine in Norway. 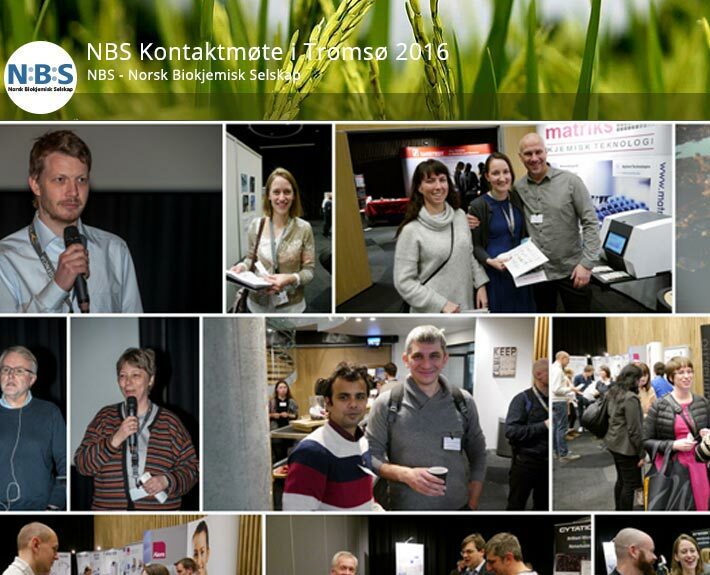 This year NBS members from Oslo are organising the meeting. The purpose of the meeting is to promote research in biochemistry, molecular biology and biotechnology. The organisers have invited international and national speakers that are experts in their field and well known for their good presentation skills. For the upcoming meeting in 2018, we are looking forward to listening to Rob Klose from Oxford University, UK (epigenetics); Robin Wright from University of Minnesota (teaching) and Andrew Carter from MRC LMB, UK (structural biology) among others. In addition, we will have a session with young and talented scientists from Norway. An important part of the contact meeting is the mini symposia, where students have a chance to present their results to a broad audience. 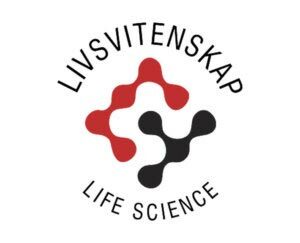 Importantly, the meeting provides a stimulatory environment for discussions to both initiate and strengthen collaborations between scientists across different research fields in Norway. 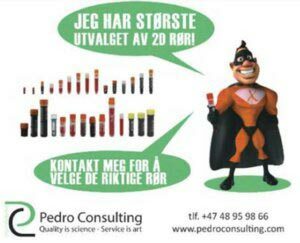 Furthermore, the exhibitors will be present with the latest updates on services, consumables and instruments for all fields in life sciences. 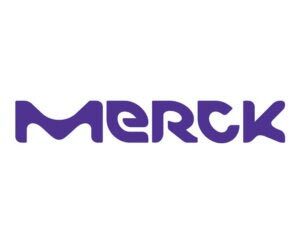 Last, but not least, the contact meeting will give great opportunities to catch up with old and new colleagues at dinner, in the bar, in the pool, at the disco or in the skiing tracks and slopes. 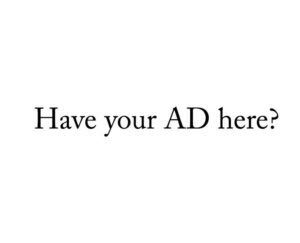 – Here you will find updated information on registration and abstract, travel and accommodation, program and speakers… and maybe you should also sign up your company for a display.